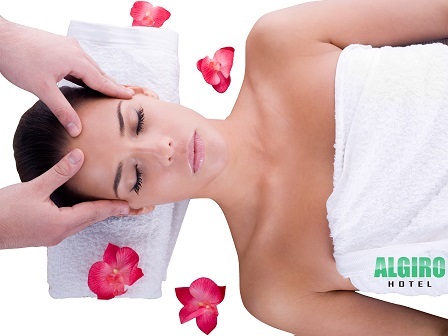 Massages are the perfect way to relax and rejuvenate your mind and body. At Algiro Hotel we have a variety of great massages for all needs. 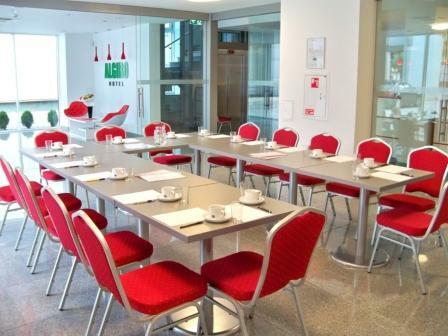 Algiro Hotel is an ideal place for business meetings, seminars and small conferences. Our attentive service and cosy atmosphere guarantee perfect business events. 'Algiro Hotel', a newly built, 3 star hotel in the heart of Kaunas city. Treat yourself to beautifully comfortable air-conditioned bedrooms and suites, all at our low price guarantee. Our guests benefit from free Wi-Fi throughout the hotel, free local calls and secure parking.